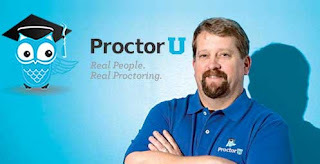 Interview with Don Kassner, CEO & President, ProctorU Inc.
Why do Universities need identity management and authentication and remote proctoring? How does ProctorU and UCard work? What kinds of biometrics do you use? Can clients use ProctorU for large scale simultaneous use in testing centers?